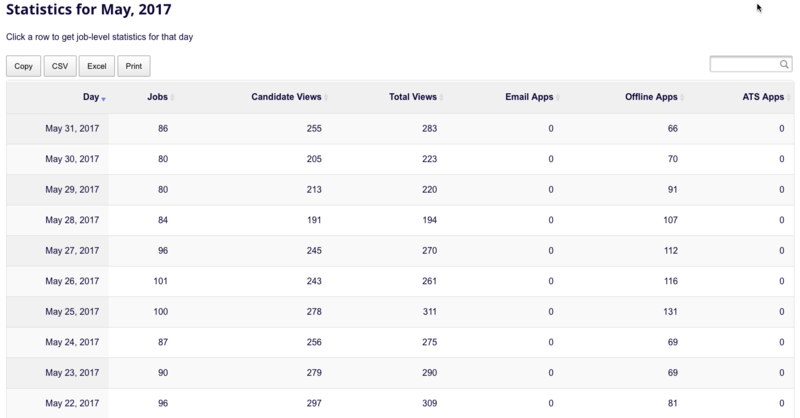 We are pleased to bring you a more simplified and easy to understand statistics reporting for your jobs and candidates. It is now located in your employer dashboard under ‘Statistics‘. This will replace the existing ‘Run Reports‘ section which will be renamed to just ‘Purchase History‘ in 7 days time. Open/closed reports will be discontinued. The new report details how many jobs you have live in each month along with the number of views, applies or redirects your jobs received. 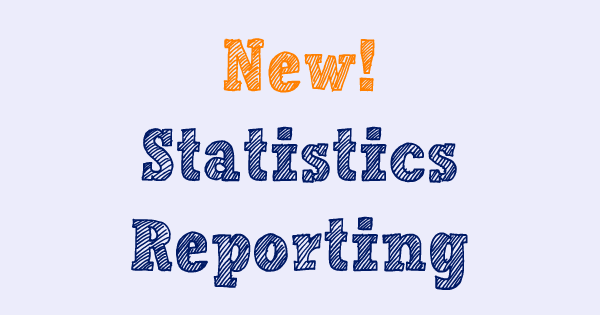 All reports can easily be exported to .CSV or Excel. The report goes back a full year plus the current month so you get 13 months of data. You can drill down into a specific month by clicking on it. From there you can then click on a specific day to see that daily data. We hope you enjoy this new level of reporting. Please contact our customer service line with any questions.